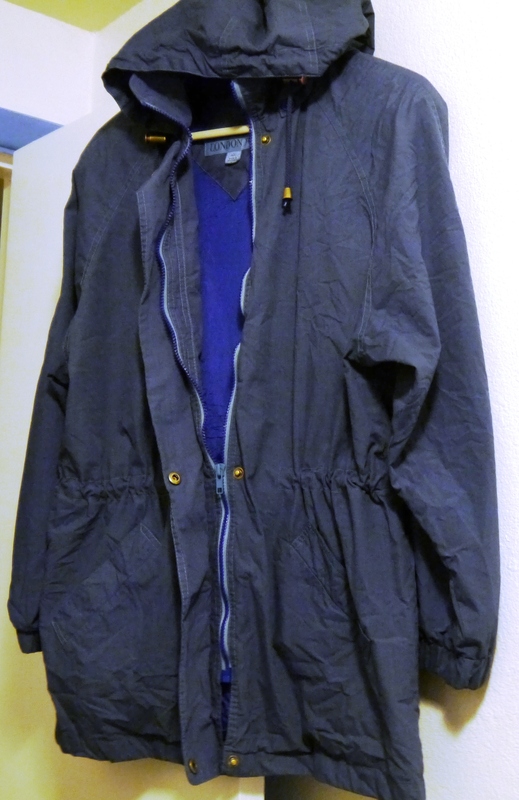 I have a nice London Fog jacket that the color just wasn’t working for me anymore. It was this pale, celery green and while the jacket is in great shape, it felt dated. But it seemed wrong to get rid of a London Fog. 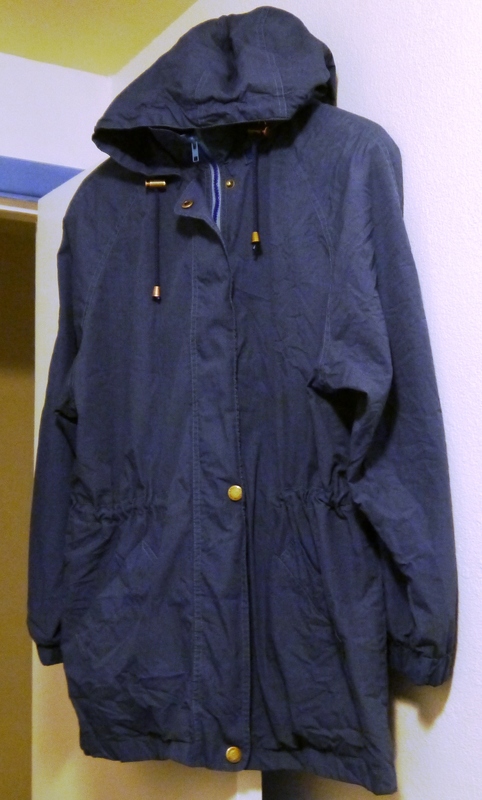 After looking for a new jacket for an upcoming trip, I couldn’t find anything as well made as this one. So I thought, I wonder if I could dye it? 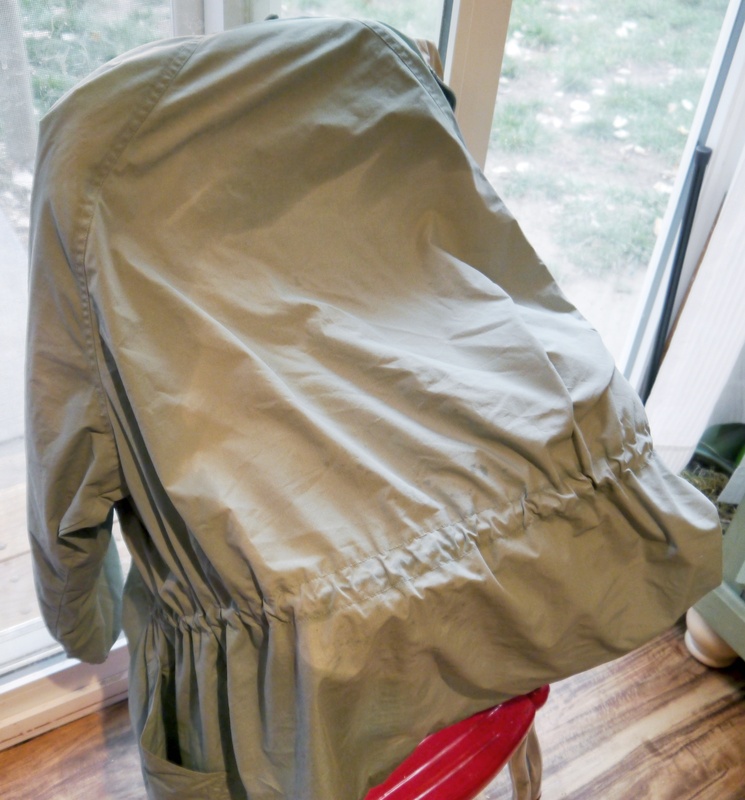 Being a poplin – polyester/cotton blend – it wasn’t going to be an easy dye job. 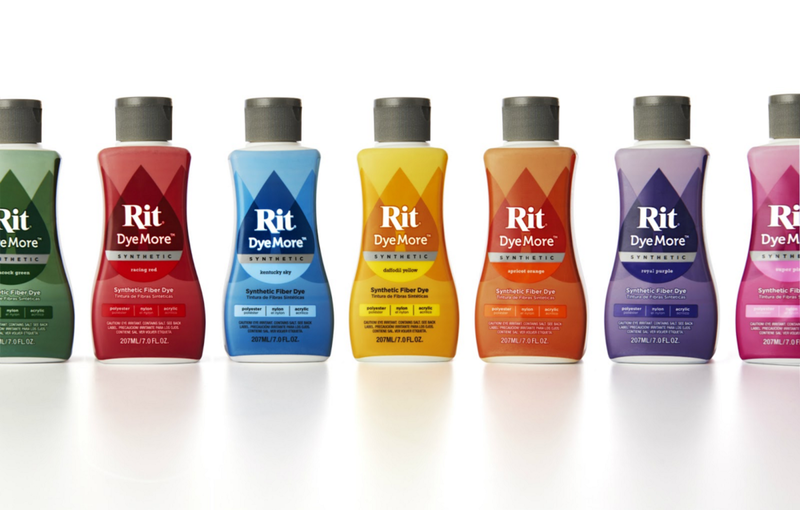 But Rit just came out with a dye that can be used on synthetics. It was suppose to work well on blends. I thought, what the heck, I’ll give it shot. I think it turned out really well. Even dyed the green buttons, green zipper teeth and pulls. It’s a high heat dye, so you have to do it the old fashioned way – on the stove in a boiling pot. I stirred it for 30 minutes and then rinsed and rinsed – finally gave up and decided to rinse it the remainder of the way in the washing machine – still took three rinse cycles. Now I want to dye more things….